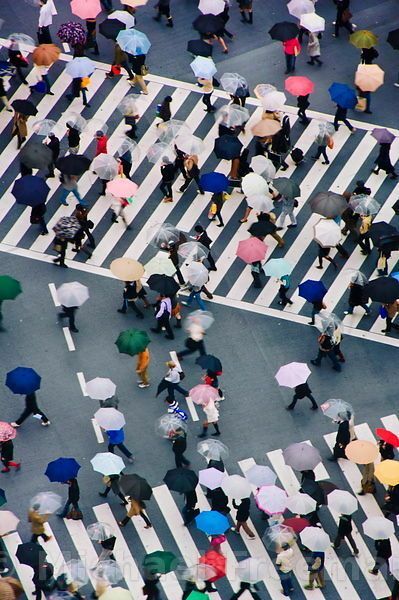 Travel: I´ve always wanted to go to Tokyo but still that dream hasn´t come through. My sister and her husband took a weekend trip there some time ago and I don´t know why I forget that it is actually quite easily done. Something to dream about for the future. Shoes: How pretty are these green beauties? Would so love to welcome Spring in the perfect emerald green. This kind of shoe seems to be on several minds at the moment, see other versions here and here. 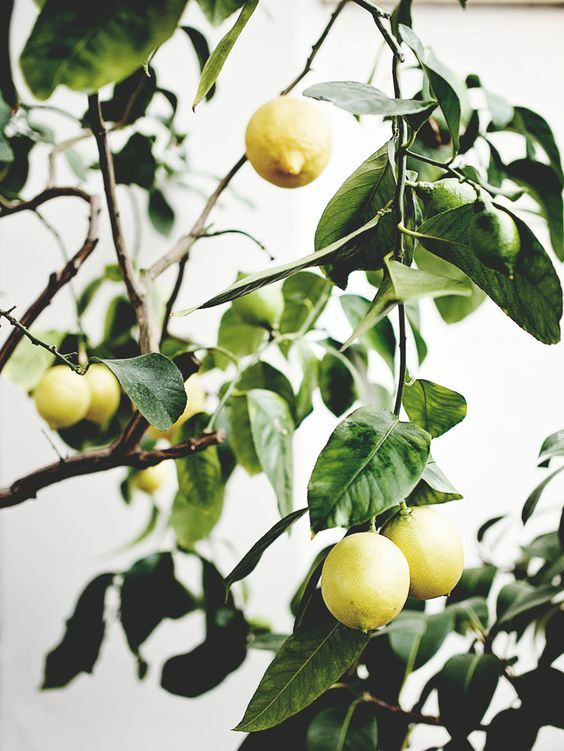 Flower: Just as I thought our lemon tree had given up completely and had bought a new one, the old one showed me it was too soon to give up on it. I apologize old friend, I will pay close attention and treat you with the care you deserve from now on. Hopefully we will have some more rounds together. 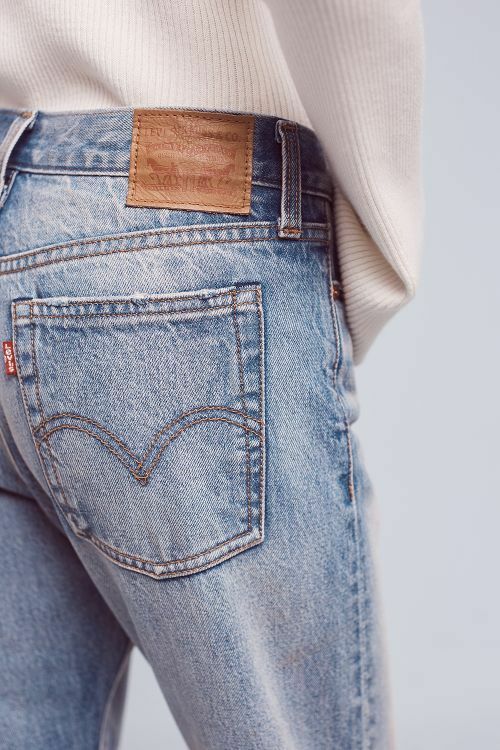 Outfit: Not too exciting but still on the hunt for the perfect jeans and I so want to find a pair of 501 in my size with a light washing. A perfect way to say ”hello Spring”. 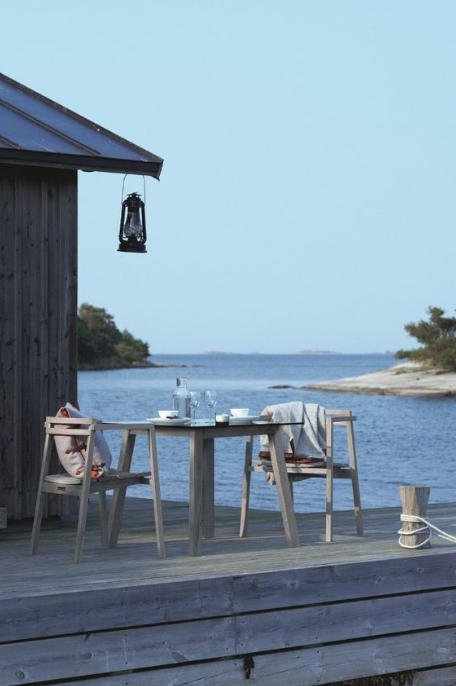 Outdoor space: I´m so ready to go to the summer house, take the first dip of the year in the ocean, a hot sauna, let the shoulders down and breathe some fresh air but that will unfortunately have to wait a bit longer. Office: I really like this home office with it´s color additions and design classics. It´s actually the home of Kourtney Kardashian, featured in Architectural Digest decorated by interior designer Martyn Laurence Bullard. Words: It´s been three crazy weeks and it doesn´t seem like there is a break coming anytime soon. Super grateful for having lots of work of course but I also need to remind myself not to stress too much but to stay focused on the task without a racing heart and a non-sleeping mind. 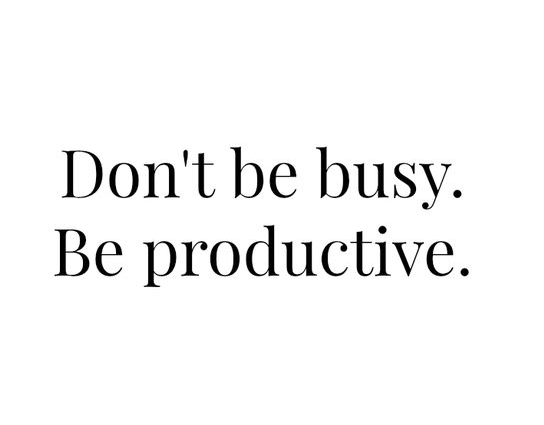 I need to stay calm to be productive at least to enjoy it properly. I don´t like to rush through things without staying in the moment so these words will be my continuous mantra. Food: When being out on production starting super early and ending late at night, the way of eating tends to suffer a bit. You don´t eat enough and when you finally get the chance to do so you are so excited to see food so anything goes instead of eating smart and healthy. At least that´s the case for me. I only have prep work and no photo shoots this week so hopefully that will result in better choices and more clean eating. 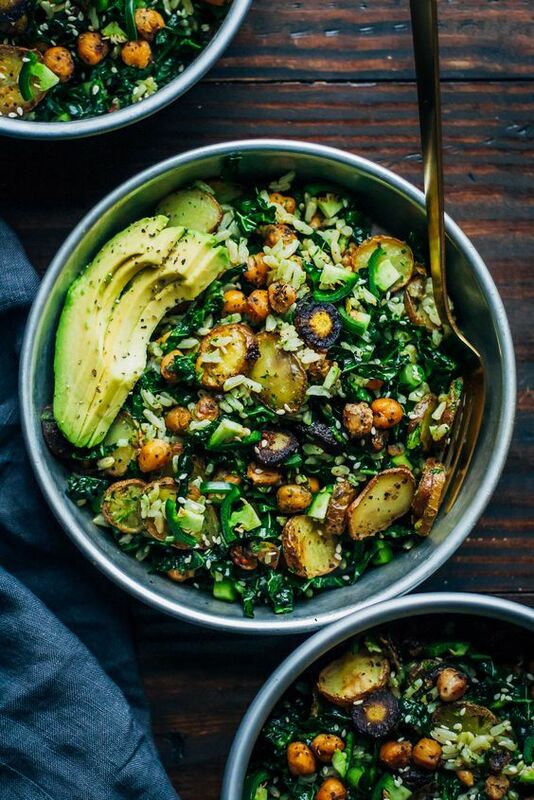 Would´t mind trying this Kale detox salad with Pesto to start with. See the full recipe here. 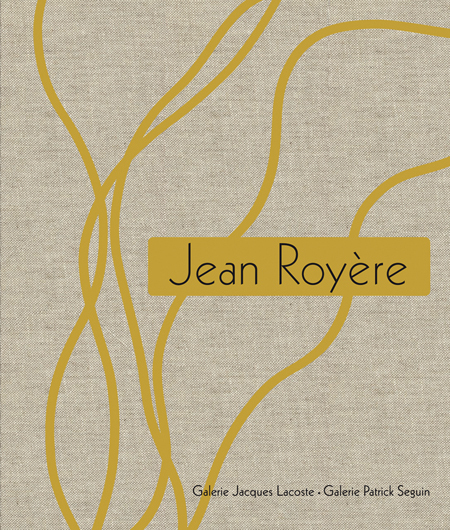 Book: In the current issue of Styleby magazine founder Elin Kling has this book of French interior designer Jean Royère on her list and I´m hoping that it will be in my home soon as well. If you are not familiar with his work you can see some here. I ran past a pair of his Oeuf chair in white faux fur wool in perfect condition the other day and my daughter was eager to have one for her room….great but expensive taste in that 7-year old! 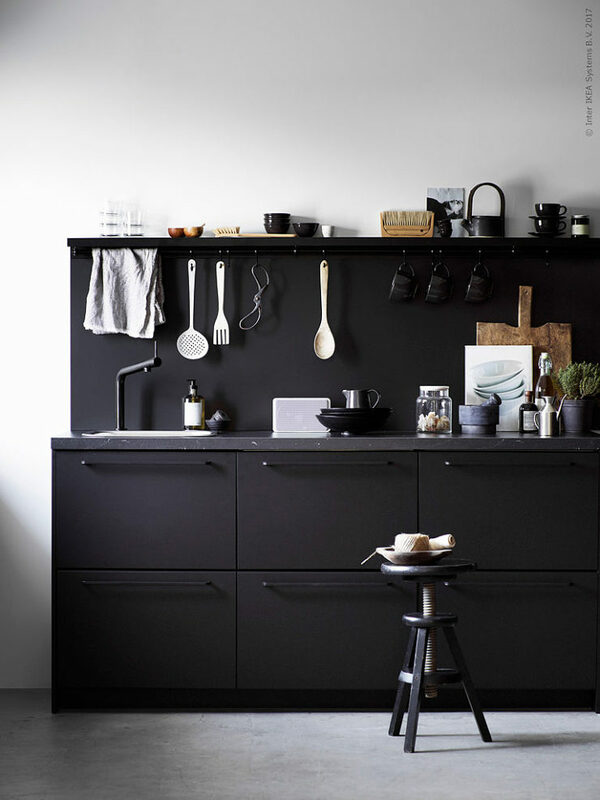 Sustainable pick: This months choice is Ikea´s new matte, anthracite grey kitchen ”Kungsbacka” designed by design studio Form Us With Love. The first kitchen fronts line, entirely made from recycled plastic bottles and reclaimed industrial wood, hurray! Read more about the project here. 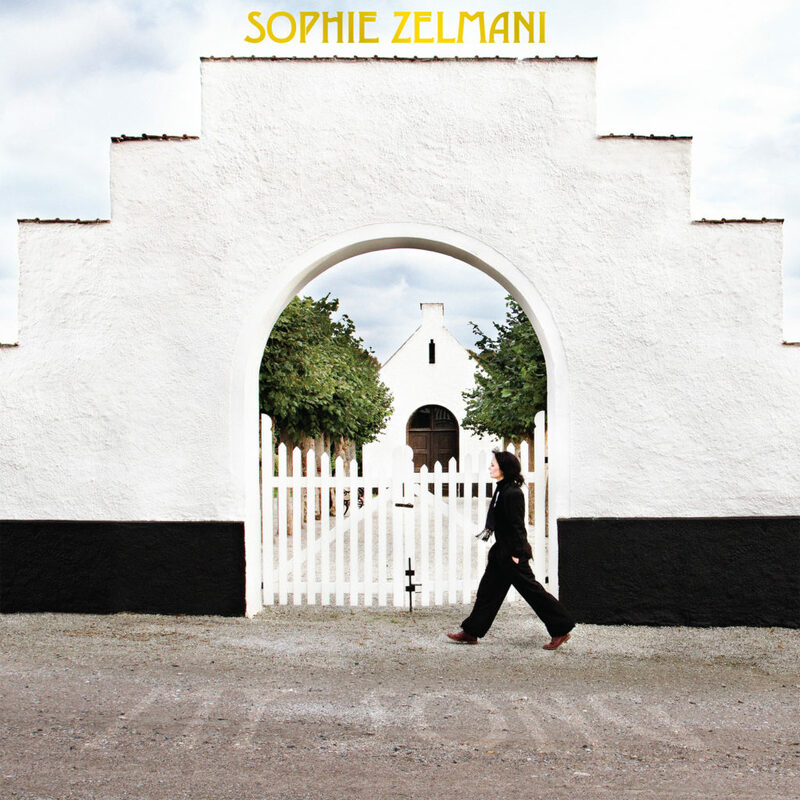 Music: Listening to Sophie Zelmani brings back a lot of memories as that was one of the most played albums (Precious Burden) in my loft while living in Paris back in 97-98 (such a long time ago, gah!!). Her new one was released March 3rd and this week will definitely have ”My Song” and the other tracks as soundtrack. Fingers crossed it fulfills what I´m hoping for. Det här inlägget postades i Flowers, Food, Inspiration, Music, Office space, On my mind - a monthly list, Quotes, Wishlist av Anna. Bokmärk permalänken.